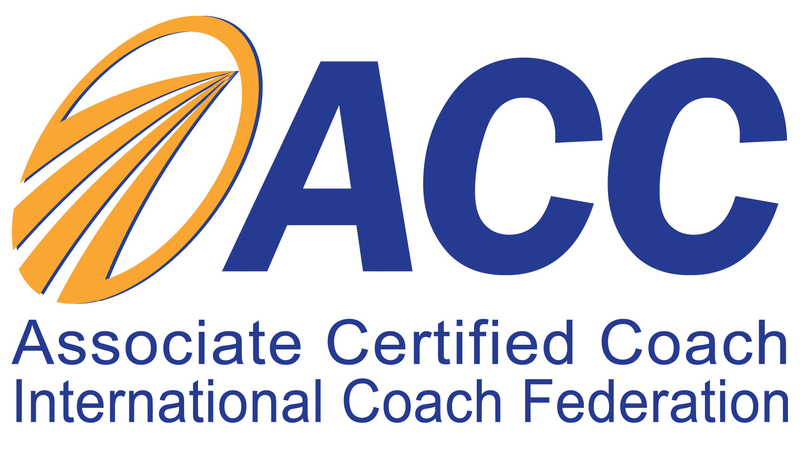 December 31st is the annual renewal date for all International Coach Federation credential holders. Here’s how to prepare the easy way! If you have held your credential for three years, it will be time for you to renew this year. It may seem a long way off, but leaving your planning to the last minute could mean that you will not meet the requirements when it comes time to submit your application. No need to panic, I’ve got you covered! So, pour yourself a cool glass of lemonade (it is summer after all) and settle in. Here are my top 8 tips that will have you renewal ready in no time. Tip #1 Download the 2016 Credential Renewal Sample form from the ICF website. It is your most up-to-date source of key information about renewal requirements, submission information, and accepted sources of Continuing Coach Education (CCE) units. Find the form here. Tip #2 Calendar your critical deadlines. Working backward from the December 31st deadline, block time on your schedule for completing any mentoring or training that you still need, gathering necessary documentation, tracking your coaching hours and filling out a draft application. Tip #3 Research training options. 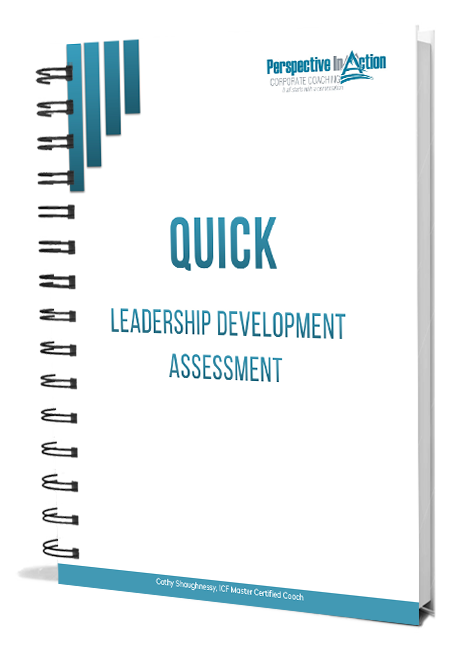 If you have not yet accumulated 40 hours of continuing coach education, you will need to get moving on this now. 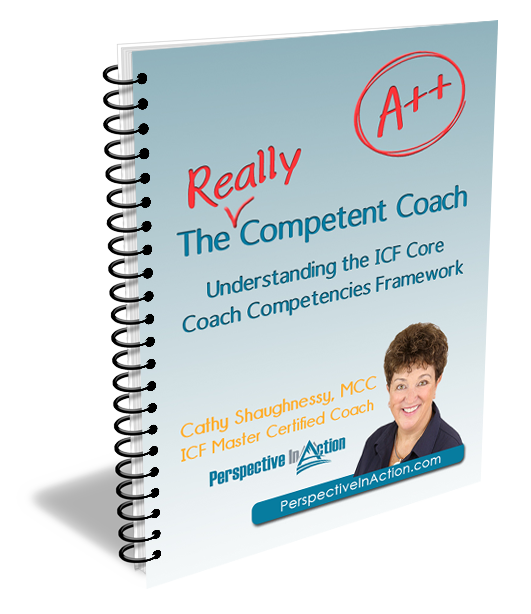 Of the 40 hours, 24 hours must be focused on the ICF Core Competencies and Ethics. The remaining 16 hours can be comprised of resource development. Choose training that will help you round out your skills and fill gaps in your coach education. The ICF website provides a search tool to help you find the right training. Don’t forget to include any self-study training that you have completed. These hours will qualify as resource development hours. My ebook series The Really Competent Coach is a good example of this. Each book counts as one CCE unit. Coaches who purchase and read this material can contact me for a letter of verification. Tip #4 Locate and file CCE certificates and letters of completion. You will not need to submit these for your application, but it is important that you have all of the documents and that you are able to locate them quickly in the event of an audit. If you don’t have them on hand, contact your training provider. This step will also help you cross-check to be sure that you have all of the hours that you need. Tip #5 Start working with a mentor coach if you have not yet participated in 10 hours of mentor coaching. For those of you with an ACC credential, these hours are in addition to the 10 hours required to apply for your credential initially. This is a good time to double-check that you have what you need. 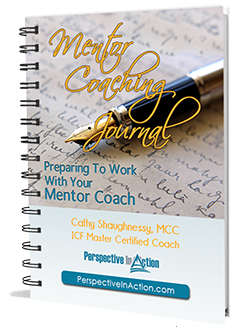 Take a look at the ICF Mentor Coaching Registry for mentoring providers. It is not necessary to choose a mentor from this list, but it is a good place to start in your search for a qualified professional. Tip #6 Complete the ICF CCE Ethics course. This is a requirement for renewal this year, but I think it is an absolutely essential step to take anyway. You will earn 3 CCE’s and gain some fresh insights into situations that may cross ethical boundaries in coaching. Find the Ethics Training course here. Tip #7 Systemize your tracking process. You can trigger a five-alarm panic attack trying to dig through your files and calendar to backtrack and record the details of your coaching, mentoring and training (I know I did). 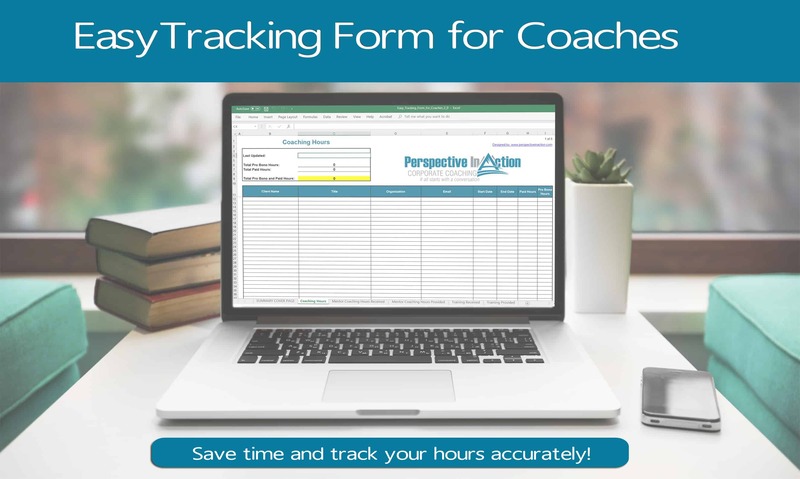 I found this so stressful while earning my early credentials, that I developed the Easy Tracking Form for Coaches so that I could capture the necessary information in real time and have it on hand when I needed it. Whew! You are welcome to download a copy. Or, create your own system. Whatever you decide, do it now! Save yourself the blood, sweat and tears of last minute tracking. Tip #8 Research and prepare for your next credential. Since you will already be knee-deep in the process, why not start getting ready for your next credential application? Download the requirements from the ICF website, and plug away at meeting them. Schedule your mentoring time, sign up for training, track your coaching hours. All of this will contribute to helping you be the best coach that you can be whether you apply for your next credential or not, right? I am a big fan of credentialling. I think it really ratchets up the professionalism of any field, especially coaching. I encourage you to take steps now to be sure you are ready for December 31st. You can do this! Do you have any questions about the process that I didn’t answer here? Just pop them into the comment box below and I will be sure to anwer them quickly. Oh, and let me know if you found this post helpful! I’d love to hear from you. Don’t forget to download the Easy Tracking Form for Coaches before you go! Thank you for sharing this tip sheet and your resources. Very helpful. Hi Jodie – Thanks for stopping by and commenting! So nice to know that real people are really reading 😀 Would love to know what appealed to you most about the post. Anything specific? BTW, I popped over to take a look at your website. Great concept! Wishing you much success in coaching.